© susan tran. All rights reserved. 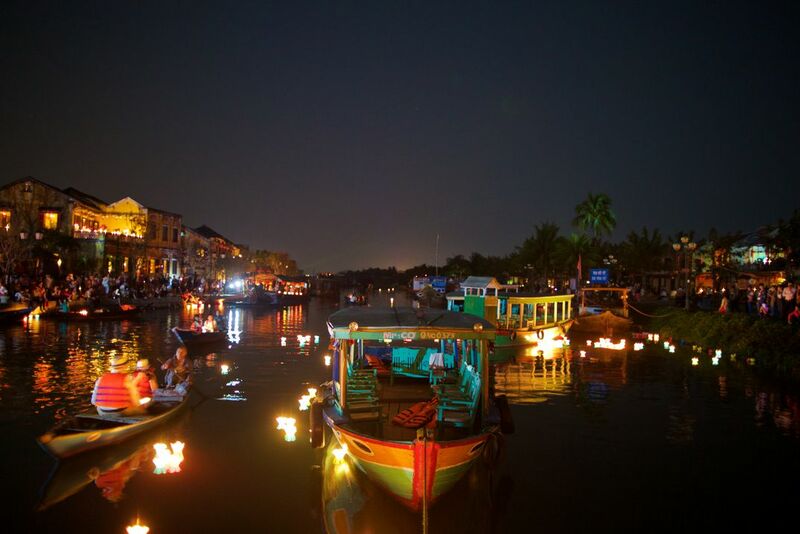 Boats and lanterns in the Thu Bon River, Hoi An, Vietnam. Date Uploaded: Nov. 29, 2016, 11:40 p.m.